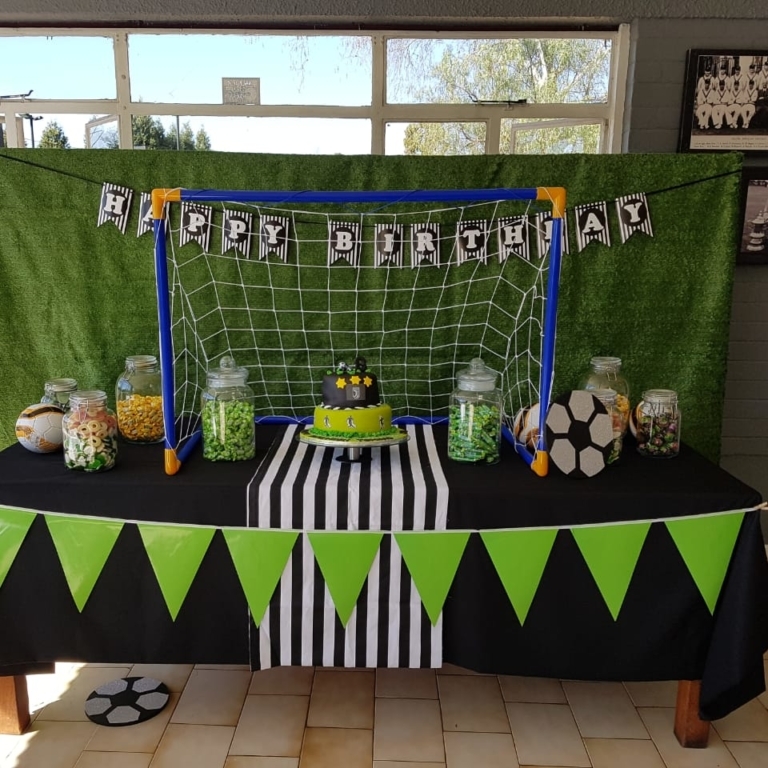 Throwing a Soccer or Cricket party offers kids a morning or afternoon packed with fun and laughter that’s guaranteed to make sure your child has a day to remember. 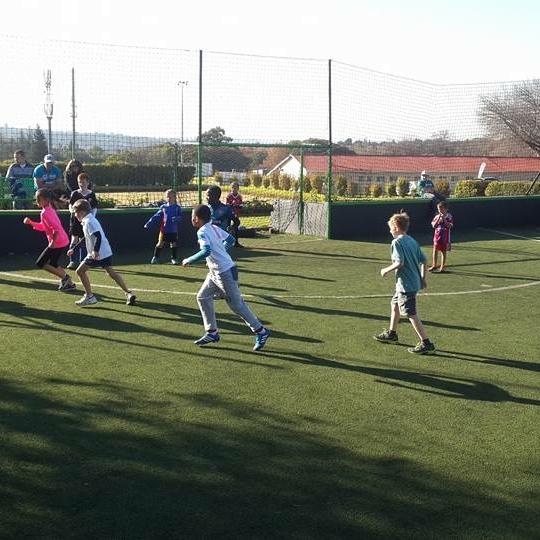 At Urban Sports, we offer two safe and secure venues in Johannesburg, as well as provide you our hosting services to make sure the setup and organisation is all taken care of, leaving you more time to enjoy this special day with your child and guests. Make a booking today at either our Marks Park or Pirates Arenas. 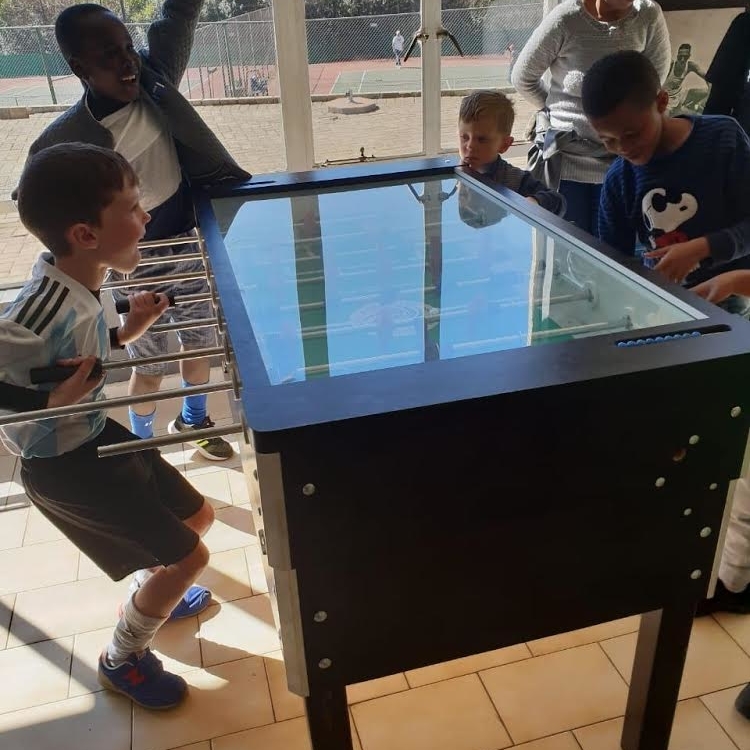 Different activities, such as mini world cups and penalty shootouts are organised to keep all children having fun for hours. We have several packages to choose from and should you want something more bespoke, please contact us and we will try and accommodate your requirements as best we can. Looking for something more tailored to your party requireements? That’s no problem, simply contact us and let us assist you. Party Assistants to assist you for the full 3 hours. NO drinks (both alcoholic and non alcoholic) may be brought into either the Marks Park or Pirates Arenas. 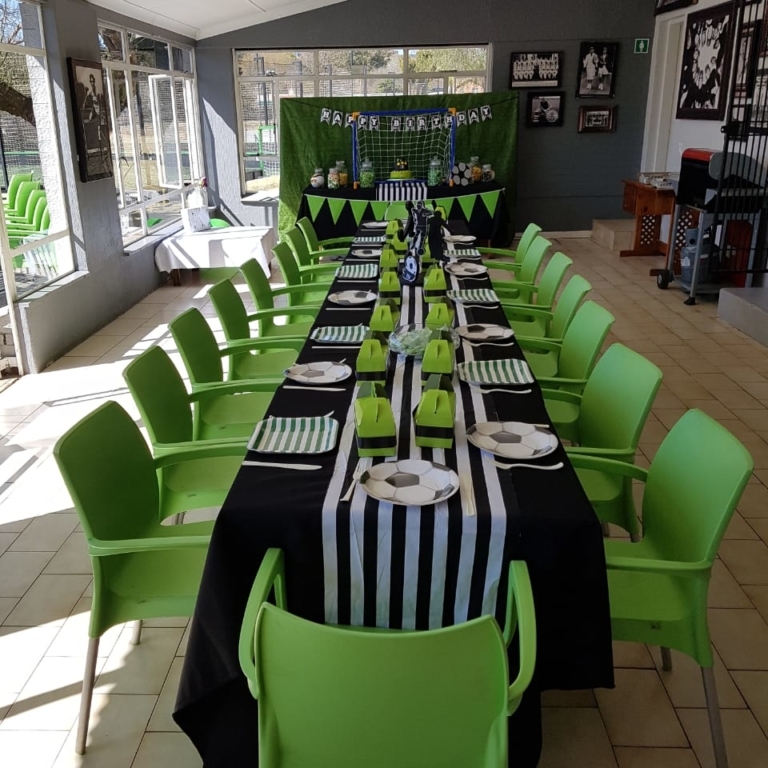 A fully licensed bar is available onsite (very reasonable pricing) and drinks orders may be prearranged with Marks Park or Pirates Sports Clubs. Let us know how we can assist. Self catering is encouraged. 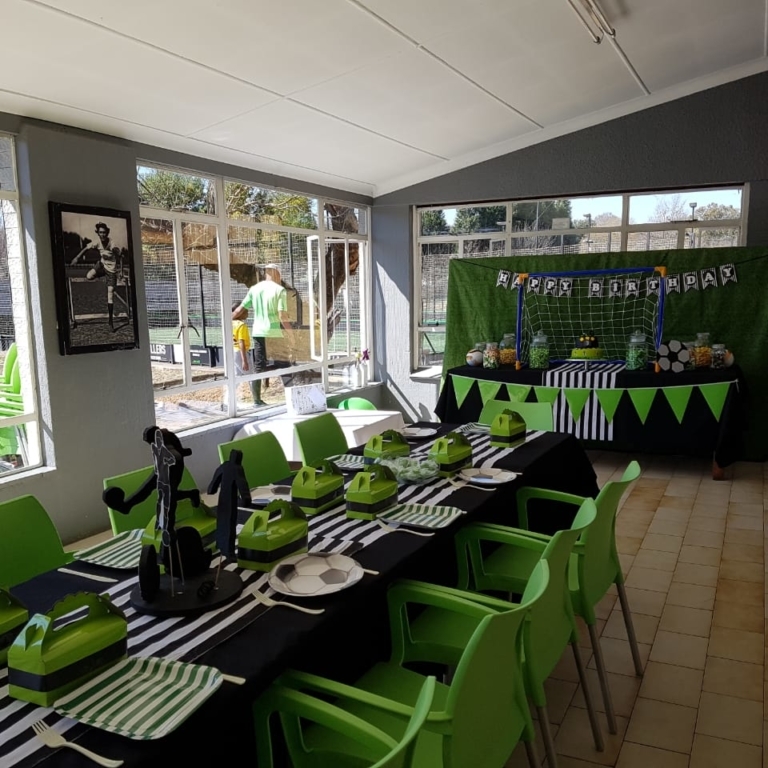 Braai facilities are also available. If you require additional pitch time or would like to make use of an additional Party Assistant, please let us know. 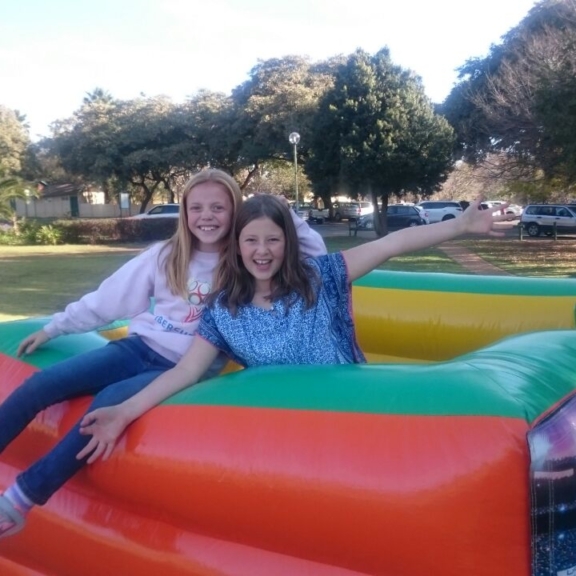 Have as much fun as possible, and let us know how we can help to make your childs Birthday that much more special. Booking are for a maximum of 3 hours. 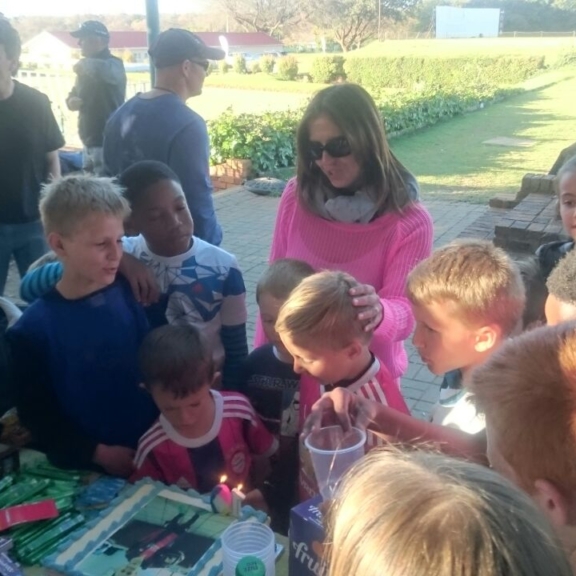 If you have over 40 children, there is a standard charge of R100 per child thereafter. 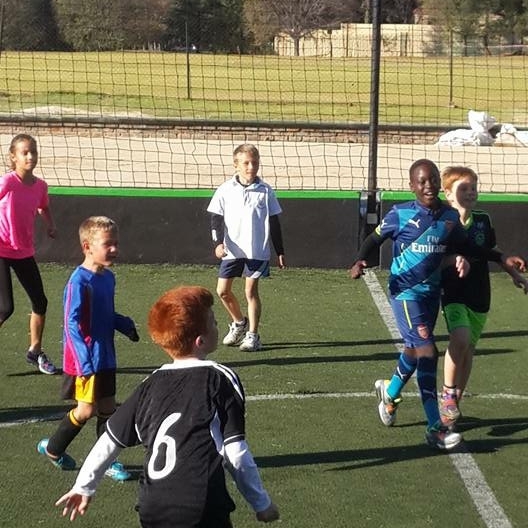 Children over 10 must wear soccer boots. Facility may be shared and demarcated appropriately. No food/drink is allowed on the pitches. Please inform the kids that they may NOT hang onto the goal nets or on those surrounding the fields. Please note the above are charged for seperately and not included in any of the party packages.